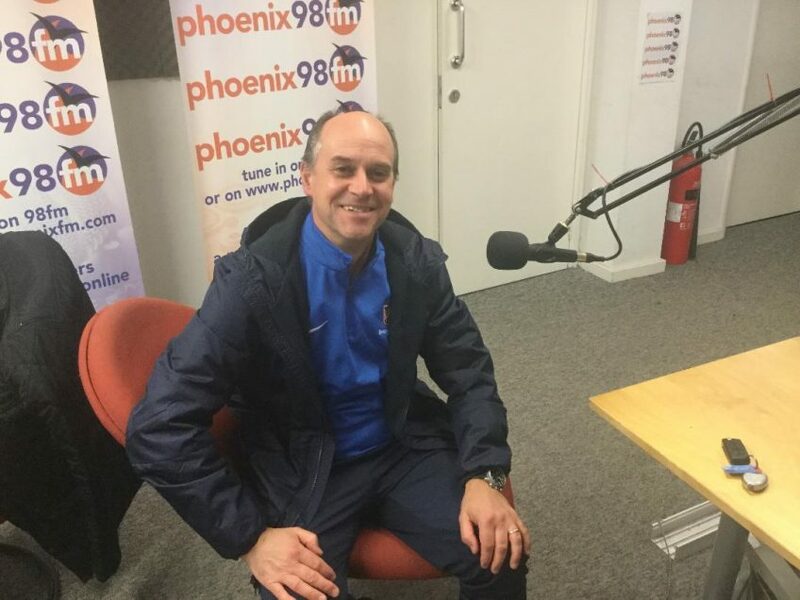 Friday Night Extra 5.10.18 with guest Brentwood School chaplain Adrian. 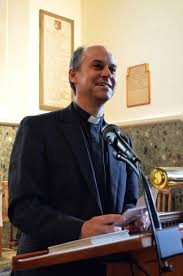 Brentwood School Chaplain Adrian talked about the conference he is organizing for chaplains across different sectors, education, hospitals, military and other areas. The conference will be of interest to anyone in this kind of role, which is often quite isolated. There will be opportunities to share practice. The conference is on Thursday the 1st of November ay Brentwood Preparatory School. Keynote speakers are Bishop Stephen Cottrell and Dr. Edward Kessler. More information on the Diocese of Chelmsford website. Tickets available at Eventbrite. It was great to also have Jonty back with us for the first hour of the show. Next week, Tuesday to Saturday, he is performing in Jesus Christ Superstar at the Brentwood Theatre. Peggy Sue Gerron passed away this week. She was the inspiration for two Buddy Holly songs. 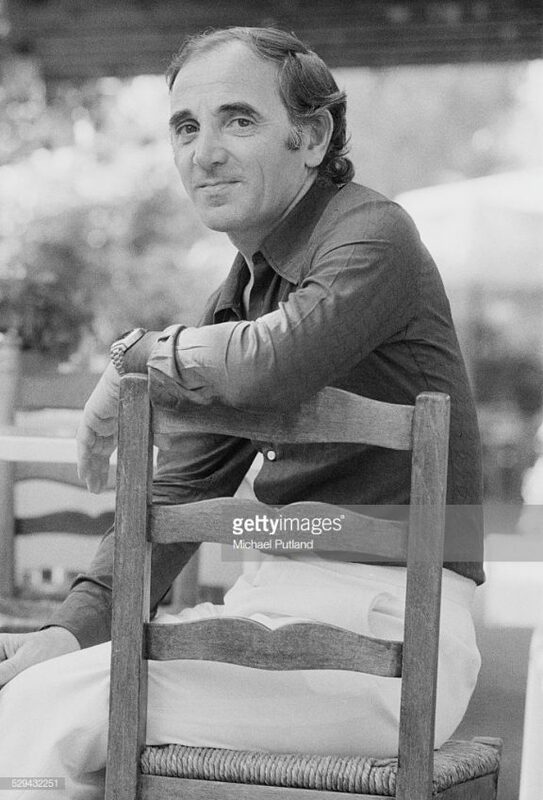 Charles Aznavour = Yesterday when I was young – one of the over 1,200 songs written by Charles. He sold over 180 million records, was in sixty films, could sing in seven languages and performed in ninety two countries. Quite a career! Charles passed away this week. 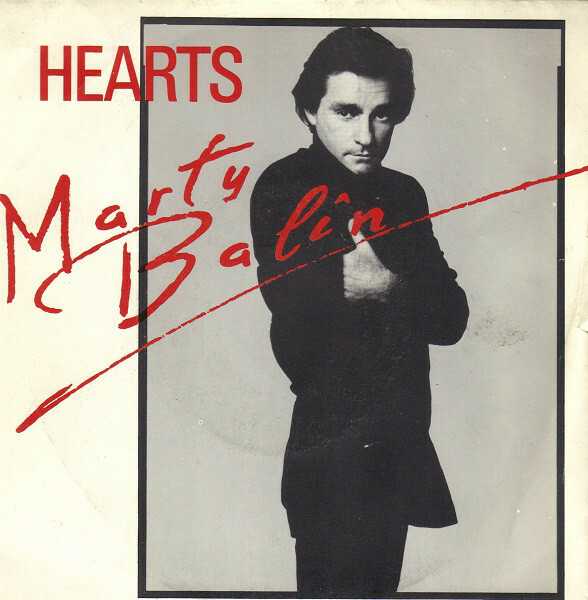 Marty Balin – Hearts – we lost Marty this week. Best known as a member of Jefferson Airplane and Jefferson Starship, this track was a No8 for him in the USA in 1982. Geoff Emerick passed away this week as well. He was chief engineer on many of the Beatles iconic albums. It was said of Geoff that he was the man responsible for many of the unusual sounds on the Beatles recordings. We celebrated his career with two iconic Beatles tracks. Shirley Bassey – I who have nothing – requested by Patrick on last week’s showblog. Commodores – Easy – played to celebrate the birthday of guitarist and song writer Thomas McClary. In collaboration with Lionel Ritchie, he wrote 32 of the 90 songs on the band’s 10 albums. 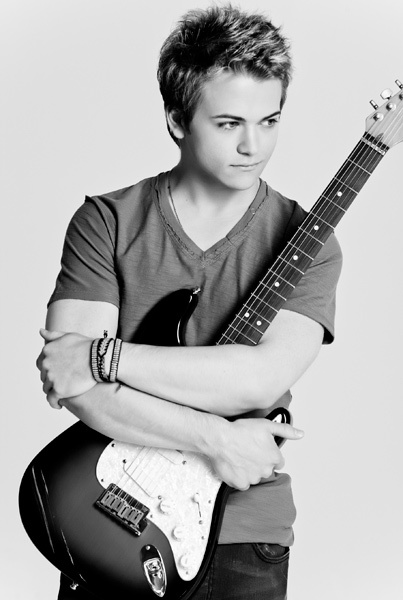 Listen to his amazing guitar solo on this track. Eric Clapton – Layla live – loved by Matt getting ready for his show. Join me next week for another two hours of good music for your Friday evening entertainment.